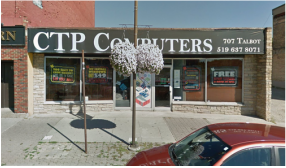 CTP Computers is a fully integrated computer and network sales & service vendor. They provide in shop or on-site service to both their business and end user clientele, in a congenial and user-friendly manner. 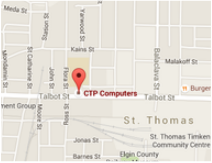 CTP Computers specializes in new computers, network design & implementation, website design, internet/intranet security & backup, system restoration and computer repair & maintenance.